Dr. Ralph Zagha & his staff welcomes you to a technologically advanced urology practice where patient care is #1 priority. We promise a compassionate, personalized care in a safe and confidential office environment. Dr. Ralph Zagha is always ready for a challenge. He selected urology as his specialty due to the vast opportunities to help both men and women achieve positive health outcomes by performing both surgical and medical interventions. Dr. Zagha treats a wide range of urological diseases and conditions including kidney stones, prostate enlargement, and urinary/bladder disorders with some of the latest procedures and equipment. With technology available, Dr. Zagha can perform many minimally invasive procedures to treat kidney stones and even tumors, which can offer significant benefits to patients that often experience less pain and quicker recovery times. Dr. Zagha is a current Chief of Staff at FMC Campus of North Shore. He served as Chief of Surgery at FMC campus of North Shore from 2010-2013. 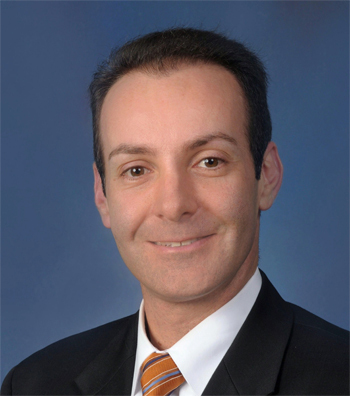 Dr. Zagha is involved in many leadership activities at FMC, University Hospital, Plantation General Hospital in addition to serving on the Board of Directors and Board of Trustees at the Broward County Medical Association (BCMA). Dr. Zagha completed his surgical residency at Massachusetts General Hospital and urology residency at the Lahey Clinic and Boston Children’s Hospital. He earned his M.D. from Tufts University School of Medicine and his Bachelor of Science from the University of California at San Diego. Click here to print & fill out the patient history forms to reduce the wait time at our office!